The Foley Antique Rose Trail winds along the old Railroad right of way just east of Highway 59. 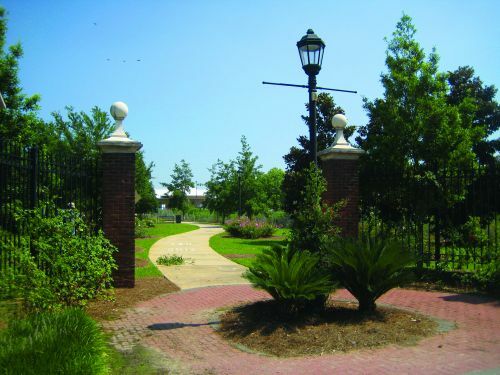 The landscaped trail passes by the Depot Museum, Heritage Park, and John B. Foley Park. Location: Just east of and running parallel north-south to State Highway 59 in the center of downtown Foley. From the east/west: Take exit 44 off I-10 and travel south on State Highway 59 until you arrive in Foley. Turn left onto East Laurel Avenue, trailhead parking will be on your left. From the north: Take exit 34 off I-65 and travel south on State Highway 59 until you arrive in Foley. Turn left onto East Laurel Avenue, trailhead parking will be on your left. 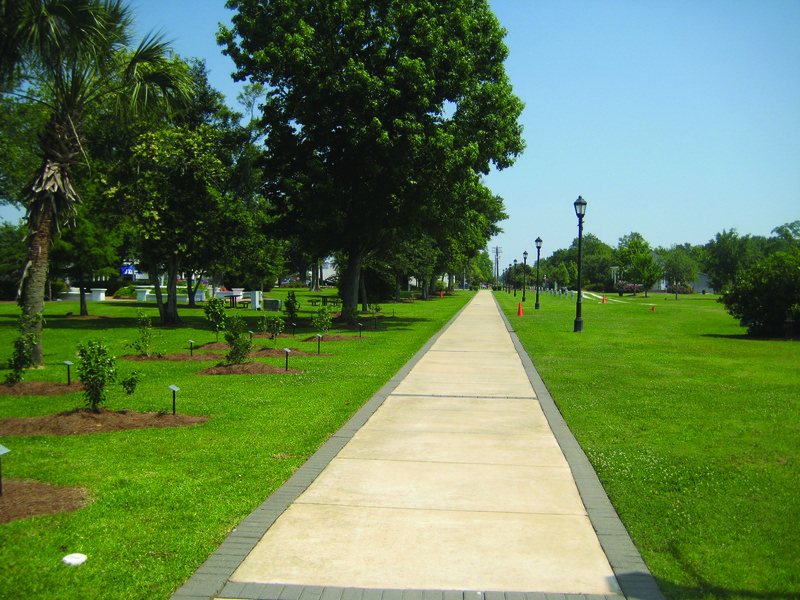 The Foley Antique Rose Trail, which started out as a walking trail, opened to the public March 31, 2007. Many years ago, what is now the rose trail was the city's “hub of commerce.” This was where the Louisville and Nashville Railroad Line serviced Foley, bringing in goods and workers. The railroad line discontinued their passenger services in 1971, but the last freight train did not leave until 1984. Some 23 years later, Foley's City Administrator, Perry Wilbourne, and local volunteer Bill Goodwin had an idea that would bring the people back to the property they once visited in a simpler era. With a love for antique roses, together Perry and Bill began to form ideas for incorporating the “hardy old rose” varieties into the City's Landscape. Out of those discussions came the plan to develop a rose trail to accompany the existing walking trail at the City's old Railroad Depot Museum. The idea was to spark a renaissance of roses in South Alabama, which would also serve as a “living classroom” providing an educational component to the project. Signage was eventually added to the trail, informing visitors of the background and history of the species of heritage roses along the way. Mr. Goodwin's extensive knowledge of antique roses stemmed from his membership with the Master Gardeners in Arkansas. His involvement, along with the Baldwin County Master Gardeners, has been a valuable asset to the City throughout the planning of the expansion and the continued upkeep of the Rose Trail. Many other volunteers have spent numerous hours and considerable effort to make this project a success. Along with many volunteers, the City partnered with specialty nurseries to plan and supply the roses for the trail. One in particular was Petals from the Past of Jemison, Alabama. The owner, Jason Powell, made several trips from Jemison to help with this project. Another involved specialty nursery was Ms. Pat Henry's Roses Unlimited, located in Lauren, South Carolina. Ms. Henry had the closest nursery that could import Viru roses, a species of rose which is particularly popular along the trail. Viru roses were developed in India and grow especially well in this area. Without the much appreciated help of all the volunteers and rose suppliers, the antique rose trail would not be as astounding as it is today. The oldest rose in the City's trail is the China Rose which dates back to 1752. These “old” roses are different from the roses you see advertised and in most floral shops. Antique roses are the roses one might remember from their grandmother's garden. Some antique roses have been found growing unattended in graveyards dating back over 200 years. A few species of modern roses have also been planted in the trail to provide a history of roses up to the present time. The trail illustrates how modern roses have been modified with longer stems, specific color, and shape to the head. Modifying the rose for aesthetic purposes has had several disadvantages; the roses lost their fragrant smell and became much more susceptible to disease. These newer varieties do not fare well here in South Alabama. The antique rose is much more suited to our subtropical climate and its disease resistant nature makes it a popular choice for local gardeners. The rose trail was designed to provide a historical learning experience by incorporating many of the antique roses in chronological order into the landscape design. Signage along the trail identifies each plant species and the year it was propagated; therefore, the trail is an ideal place for field trips for local science classes and schools. For this reason, the city is currently working with the local schools to encourage the use of the rose trail for educational purposes. 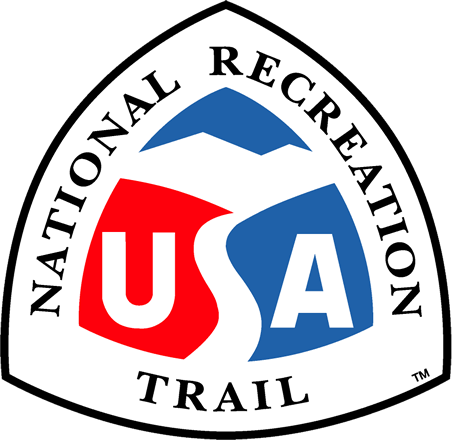 The trail also demonstrates to local citizens what types of plants will flourish in their own gardens and provides them with unique ideas on incorporating antique roses into their existing landscapes. This project has brought together city workers, volunteers and local citizens which have made the Antique Rose Trail a big success in Foley. The city continues to expand the Rose Trail and organizers continue to look for new and exciting ideas for additional expansion. A few plans that are currently in the works include a rock stream and a butterfly garden. Once the expansion is complete, the rose trail will be over a mile long and will include over 500 plants.